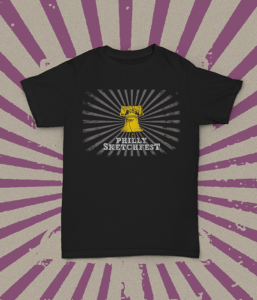 Our 2017 Philly Sketchfest T-Shirts are now available to purchase online! 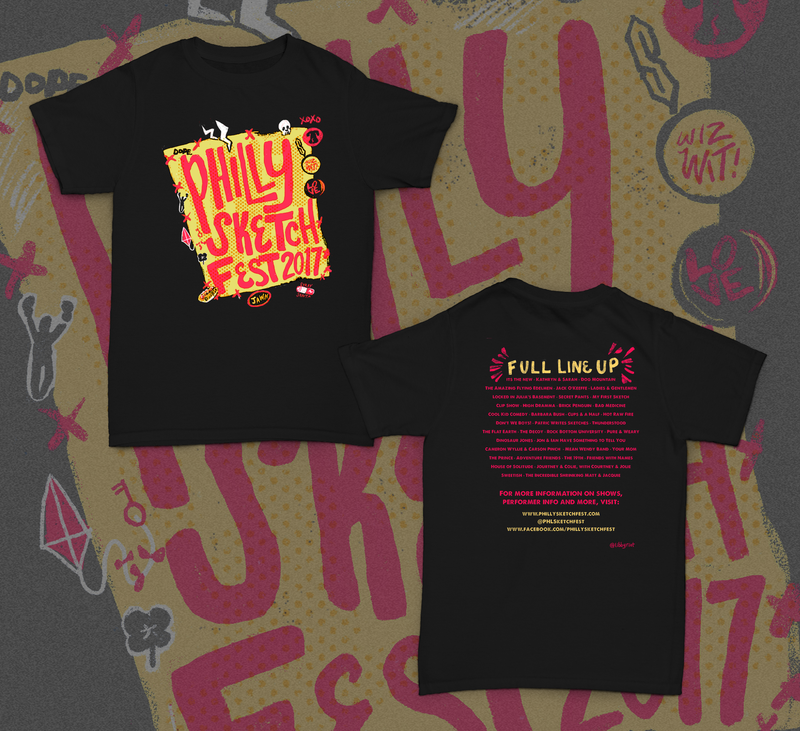 POST-FESTIVAL SALE (Limited Time Only) – Free 2016 Tee with every 2017 Festival Tee Purchase! 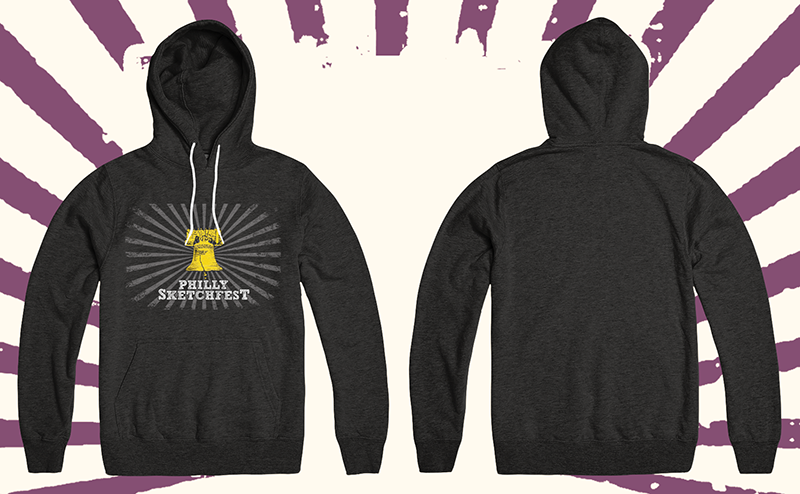 If you’d like to purchase the 2016 tee separately, you can pick one up for only $5 PER TEE! Philly Sketchfest 2016 Maroon T-Shirt – Logo (Front) & Performing Groups (Back).